sorry the ride had to end. but its good to be retired. Congrats. It's not all that bad, just find yourself something to do. I retired in April 2014 after 28 years on LE. Got out at a good time. Now I just occupy my time working part-time a few days a week, riding my Harley in the summer and hunting in the fall/winter months. Have fun and enjoy! The devil made me do it the first time. The second time I done it on my own! I can't wait...only 40 more years and I'll be free to retire. I run a shooting range as a hobby in mo. the gun aspect of the military is still in me. I had Grand Parents who used to live in Herman, Mo. We used to visit there every summer when we were kids. Thay both died many years ago and I haven't been back there since. I uysed to love it there on their propery way out in the country with nothing else around but critters. that's my place. 47 miles to town. quiet. and no ships. lol. 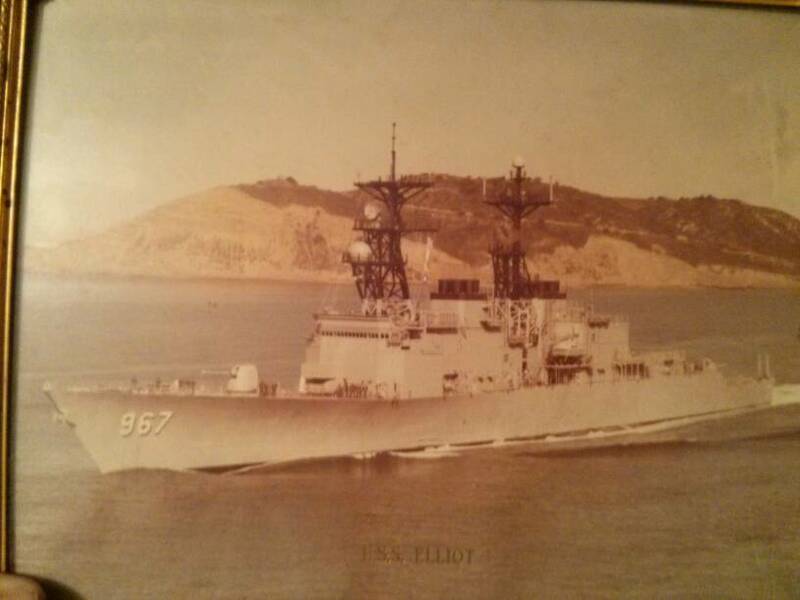 My dad was in the USN for a few years in the mid 70s aboard a destroyer. Mostly in the South Pacific and around South Africa. I still walk the decks of my old ships in my sleep. talk about a haunt....I served 8 years on the enterprise on the west coast in the 70's-80's. in 2014 it came around the horn for its last cruise and moored in Newport news, (where it was made) to be dismantled. there it is.....now that is a haunt. Where to shoot and compete.